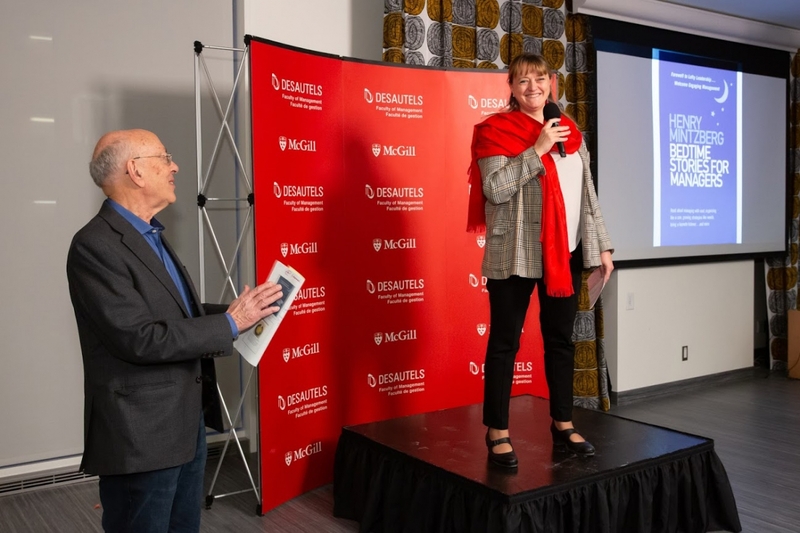 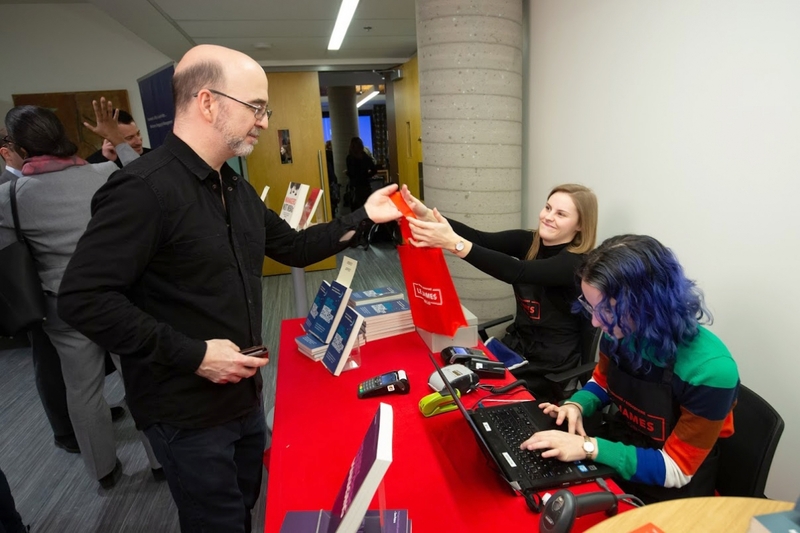 In attendance were members of the Desautels and McGill community, including the current class of the International Masters Program for Managers, a program founded on Professor Mintzberg’s signature conceptions of management. 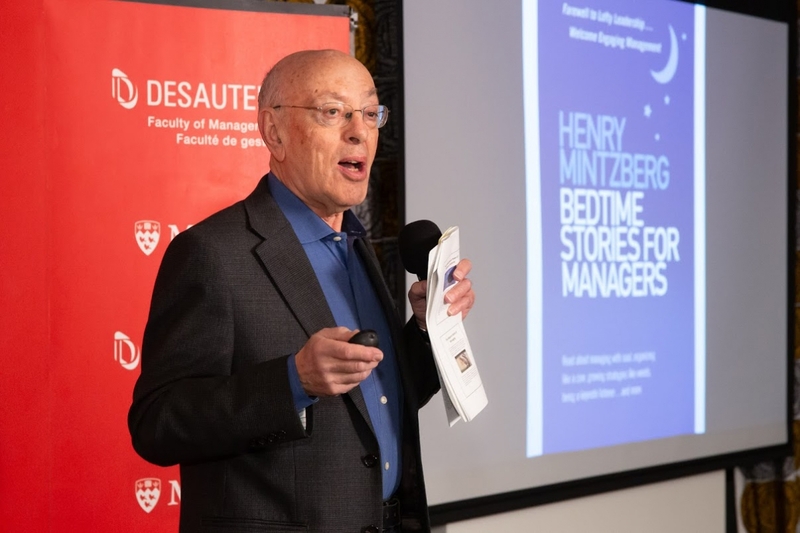 Tom Peters has described Henry Mintzberg as "perhaps the world's premier management thinker." 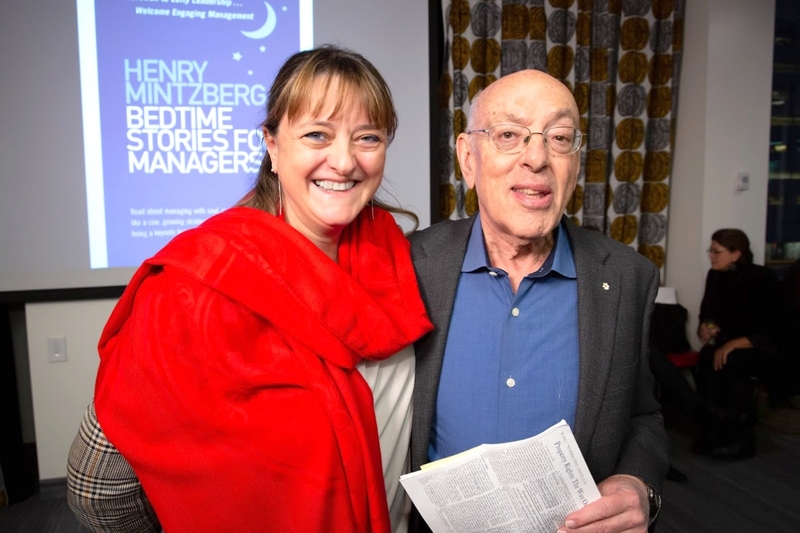 As the author of 20 books, including Managers not MBAs, Rebalancing Society, and Managing the Myths of Healthcare, Mintzberg is recognized internationally for creating new approaches to management practice and development. 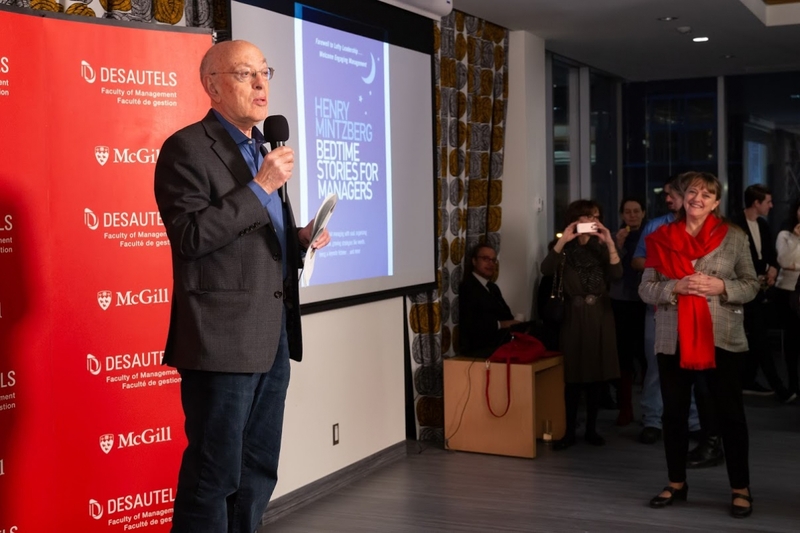 He is the Cleghorn Professor of Management Studies at McGill University’s Desautels Faculty of Management, and the founding director of the International Masters Program for Managers and the International Masters for Health Leadership. 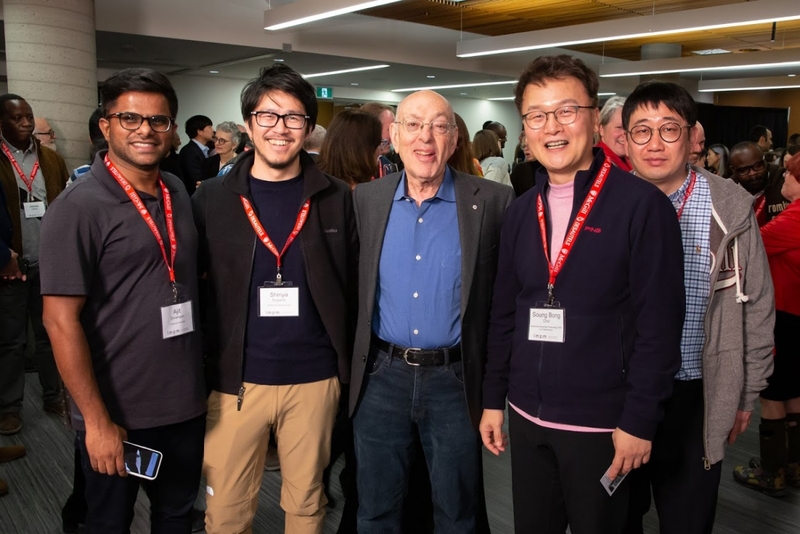 Follow Henry Mintzberg on Twitter.